Toy retailer Toys “R” Us has recently filed for bankruptcy, but despite this, operations will continue as normal. 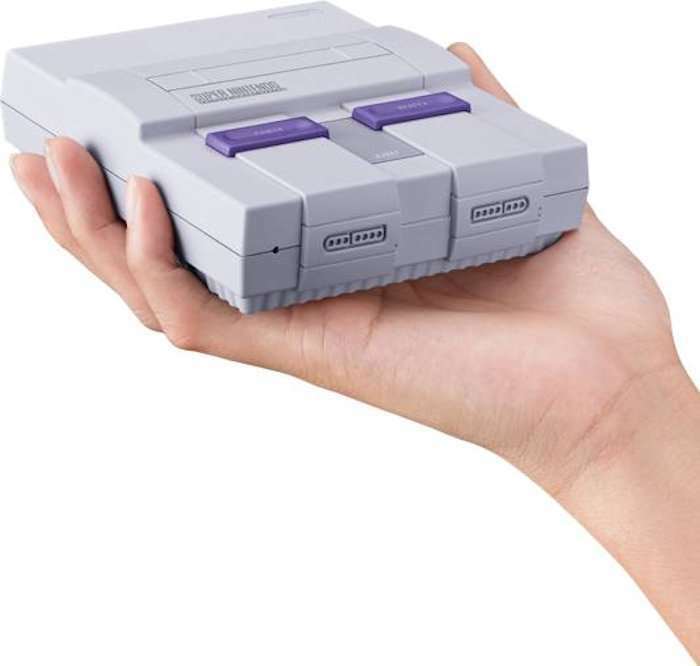 In fact according to a recent report, the company has confirmed that they will actually be selling the SNES Classic on launch day. The rep was quoted as saying, “Stores will open at normal time and have limited inventory of the console, so we encourage customers to get in line before doors open on Friday morning for the chance to scoop up this hot item.” Toys “R” Us had previously stated that they expect that operations will continue to proceed as normal, at least for now. The SNES Classic was announced earlier this year as the successor to the NES Classic that was discontinued last year. The console is expected to sell like mad and Toys “R” Us had actually confirmed back in August that they would not be taking pre-orders. So if you want one, it will be a first-come-first-serve basis. Nintendo has stated that production of the console will continue through 2018 as opposed to just 2017. This should make sure that the supply is there. Nintendo also said that the NES Classic will be making a comeback, so hopefully you can get both consoles.